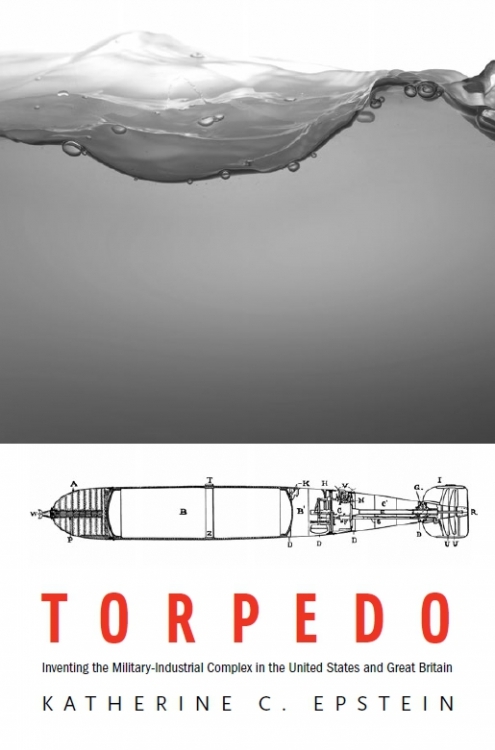 Torpedo: Inventing the Military-Industrial Complex (Harvard University Press, 2013). 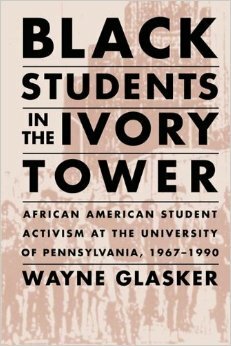 Black Students in the Ivory Tower: African American Student Activism at the University of Pennsylvania, 1967-1990 (University of Massachusetts Press, 2002). 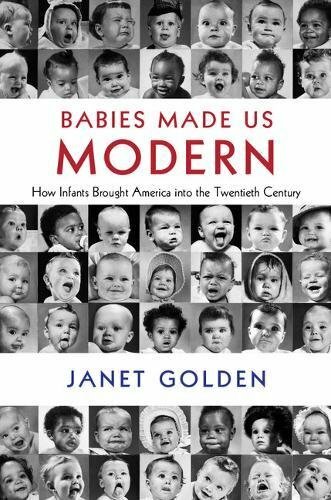 Babies Made Us Modern: How Infants Brought America into the Twentieth Century (Cambridge University Press, 2018). 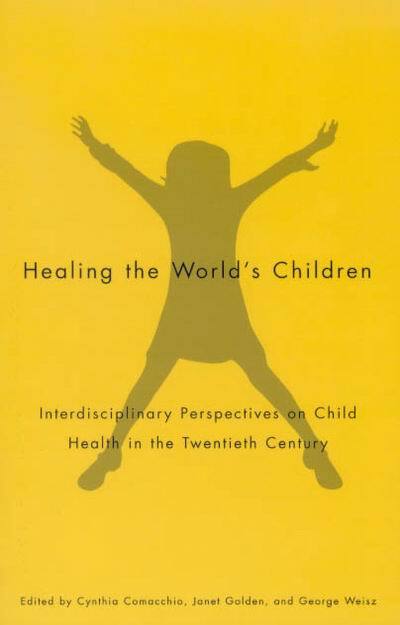 Editor with Cynthia Comacchio and George Weisz, Healing the World’s Children: Interdisciplinary Perspectives on Health in the Twentieth Century (McGill-Queens University Press, 2008). 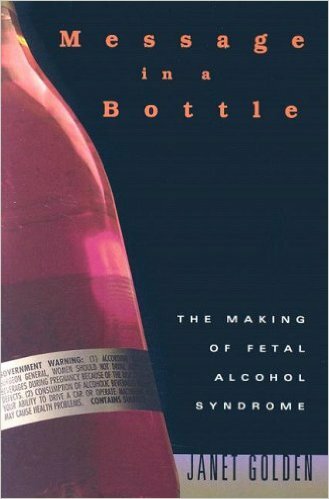 Message in a Bottle: The Making of Fetal Alcohol Syndrome (Harvard University Press, 2005, paperback, 2006). 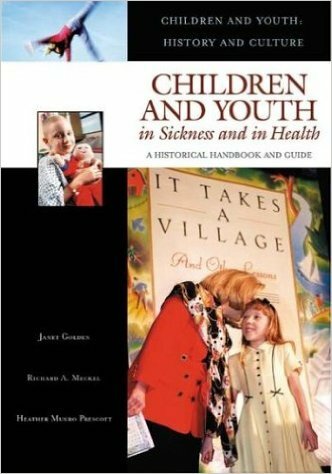 Editor with Richard Meckel and Heather Munro Prescott, Children and Youth in Sickness and Health: A Handbook and Guide (Greenwood Press, 2004). 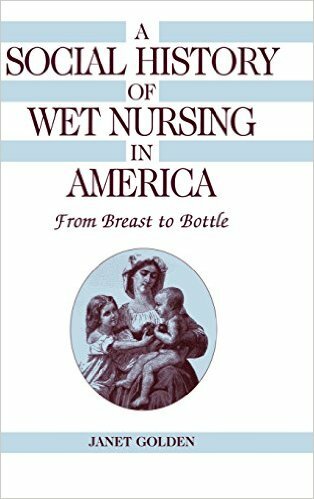 A Social History of Wet Nursing in America: From Breast to Bottle (Cambridge University Press, 1996; paperback, Ohio State University Press, 2001). 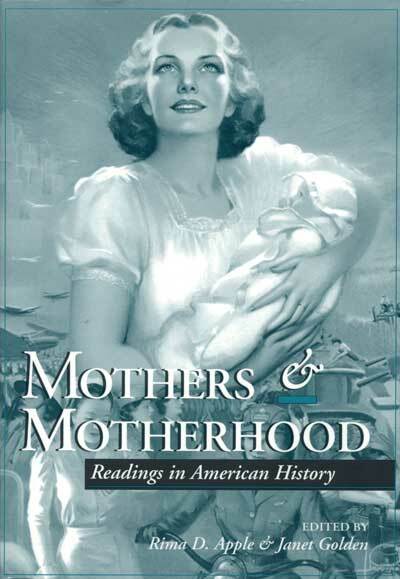 Editor with Rima Apple, Mothers and Motherhood: Readings in American History (Ohio State University Press, 1997). 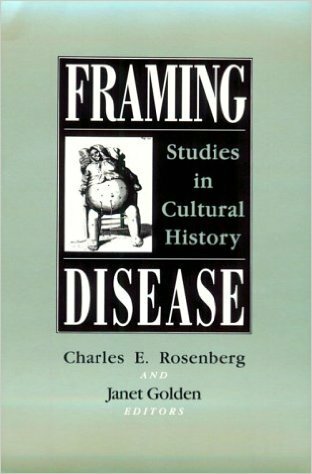 Editor with Charles E. Rosenberg, Framing Disease: Studies in Cultural History (Rutgers University Press, 1992). Co-author with Charles E. Rosenberg, Pictures of health : a photographic history of health care in Philadelphia, 1860-1945 (University of Pennsylvania Press, 1991). Editor, Infant Asylums and Children’s Hospitals: Medical Dilemmas and Developments, 1850-1920: An Anthology of Sources (Garland Press, 1989). 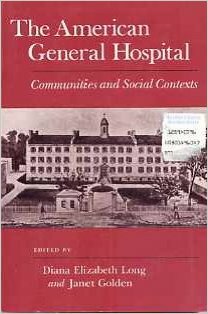 Editor with Diana Elizabeth Long, The American General Hospital: Communities and Social Contexts (Cornell University Press, 1989). 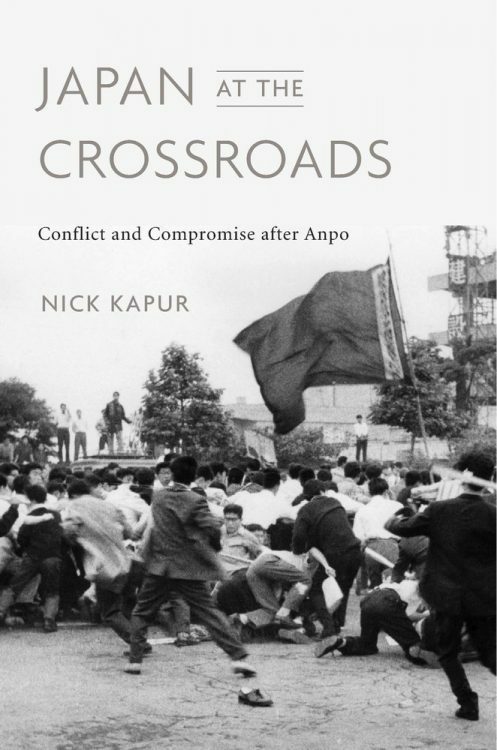 Japan at the Crossroads: Conflict and Compromise after Anpo (Harvard University Press, 2018). 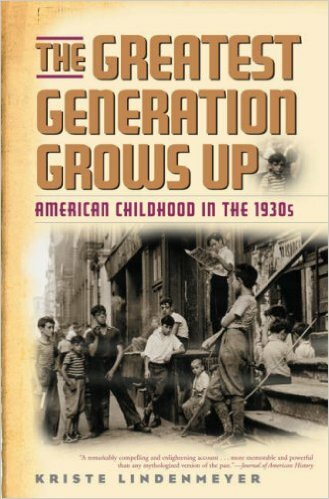 The Greatest Generation Grows Up: American Childhood in the 1930s (Ivan R. Dee, 2005). 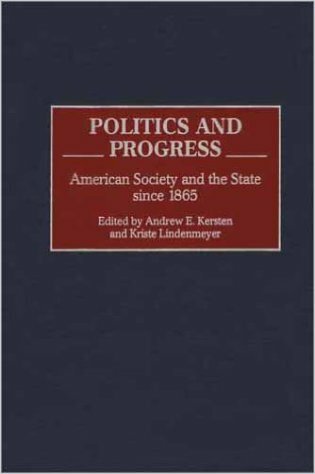 Editor with Andrew E. Kersten, Politics and Progress: American Society and the State since 1865 (Praeger, 2001). 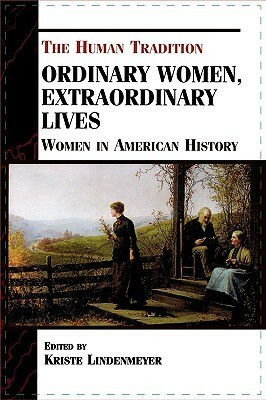 Editor, Ordinary Women, Extraordinary Lives: Women in American History (SR Books, 2000). 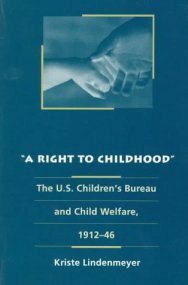 A Right to Childhood: The U.S. Children’s Bureau and Child Welfare, 1912-1946 (University of Illinois Press, 1997). The Fertility Doctor: John Rock and the Reproductive Revolution, co-author with Wanda Ronner (Johns Hopkins University Press, 2008). The Empty Cradle: Infertility in America from Colonial Times to the Present, co-author with Wanda Ronner (Johns Hopkins University Press, 1996). Suburban Lives (Rutgers University Press, 1990). Anarchist Women, 1870-1920 (Temple University Press, 1981). 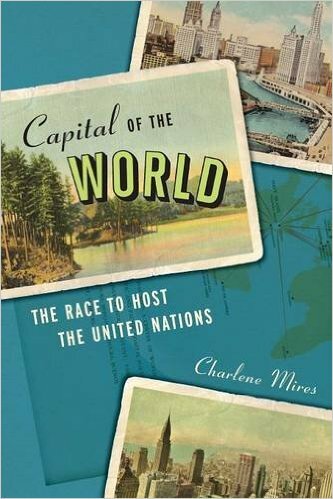 Capital of the World: The Race to Host the United Nations (New York University Press, 2013). 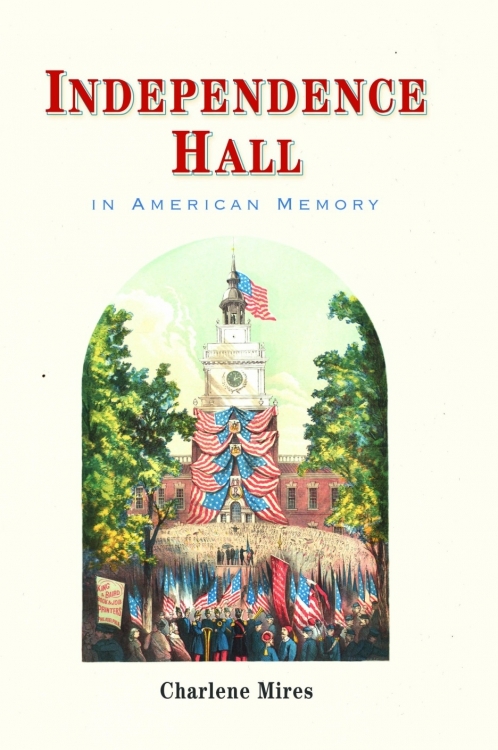 Independence Hall in American Memory (University of Pennsylvania Press, 2002). Co-Winner of Philadelphia Athenaeum Literary Award, 2004. 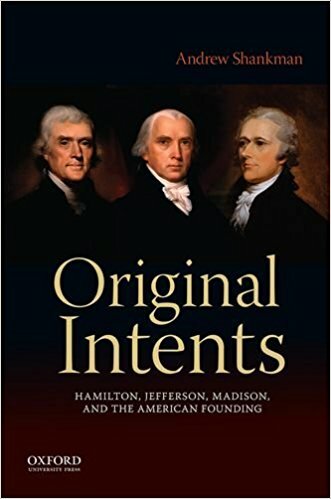 The American People: Creating a Nation and a Society, vol. 2 (New York: Pearson Longman). 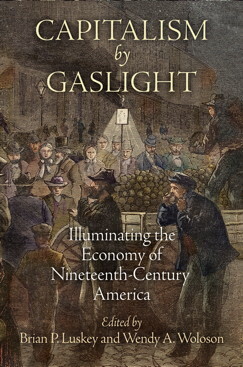 Revisions co-author for chapters covering 1877-1929, 7th brief edition (2010). Contributor to 7th edition (2006); 6th brief edition (2007); 1st Vango concise edition (2008). 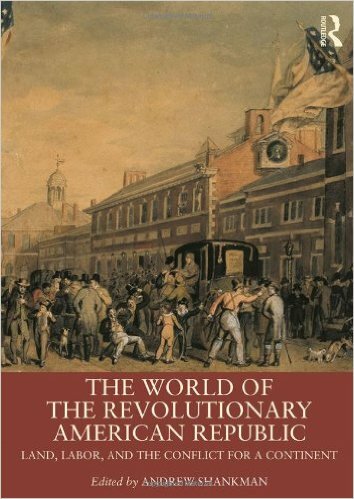 Editor, The World of the Revolutionary American Republic: Expansion, Conflict, and the Struggle for a Continent (Routledge, 2014). 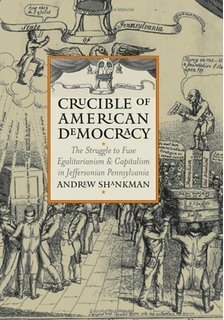 Crucible of American Democracy: The Struggle to Fuse Egalitarianism and Capitalism in Jeffersonian Pennsylvania (University Press of Kansas, 2004). 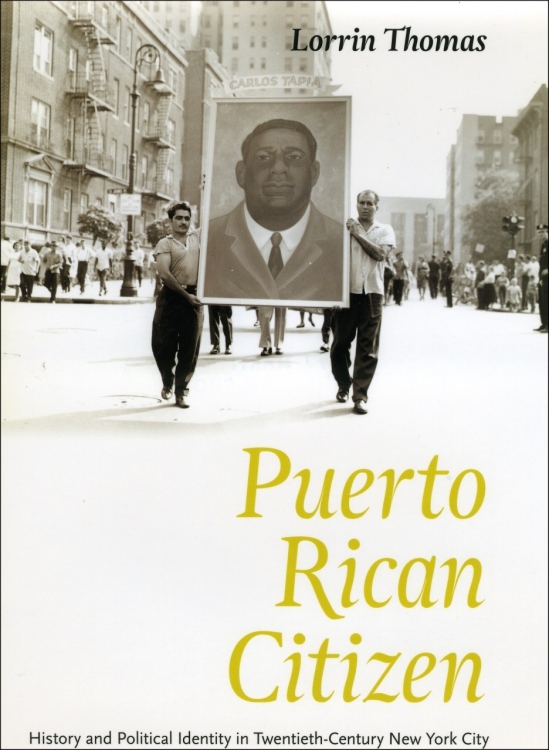 Puerto Rican Citizen: History and Political Identity in Twentieth Century New York City (University of Chicago Press, 2010). 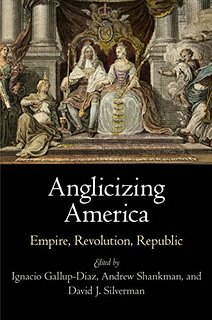 Co-winner, Saloutos prize of the Immigration and Ethnic History Society of the OAH and honorable mention, Casa de las Américas prize. 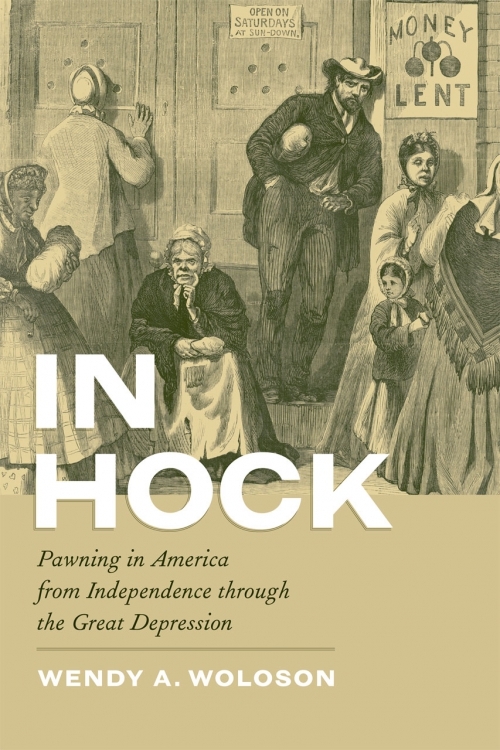 In Hock: Pawning in America from Independence through the Great Depression (University of Chicago, 2012). 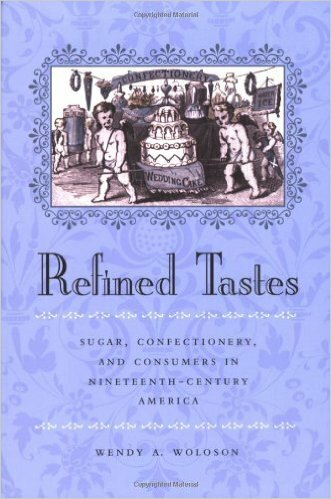 Refined Tastes: Sugar, Consumers, and Confectionery in 19th-Century America (Johns Hopkins, 2002). Page last updated by Department of History at 11:21 am April 8, 2019 . This page was printed from http://history.camden.rutgers.edu/about/faculty-publications/ at 5:39 AM Friday, April 26, 2019.